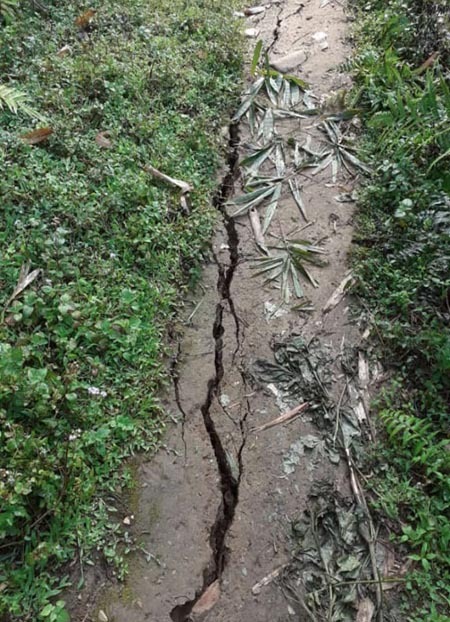 ITANAGAR, Mar 14: The much delayed re-carpeting of Itanagar-Jollang road will start from the 17th of this month, with the first phase covering 10.6 km, informed Capital Complex Deputy Commissioner Prince Dhawan. In a meeting convened on Wednesday to specially review the proposed re- carpeting of the Jollang road, the DC asked Executive Engineer (PWD) CD-B, Tana Nekam Tara to ensure that the work is completed within the given timeframe. He stressed that the Jollang road is the only alternate road that connects the twin capital city and therefore, it is necessary that the condition of the said road is maintained at any cost. Further, the DC informed that the Jollang road will be closed from 8 pm to 5 AM from 17th to 25th March. He has requested the denizens of Capital Complex to comply with the order. He also asked Capital SP Sagar Singh Khalsi to make the necessary traffic arrangements to ensure the convenience of the commuters. He further urged all the concerned departments to work in coordination with each other, and appealed to the public to cooperate with the district administration at the time of re-carpeting. PWD EE Tana Nikam Tara informed that the work would commence on the 17th and will be completed by 25th of March. He also presented a PPT highlighting the areas along the Jollang road where maintenance works were carried out, such as construction of retaining walls, cross drainage works, dressing of roads, widening of roads at some critical sections, etc.